Description: There’s no longer a need to fear curved piecing! The Quick Curve Ruler makes cutting and piecing curves simple. 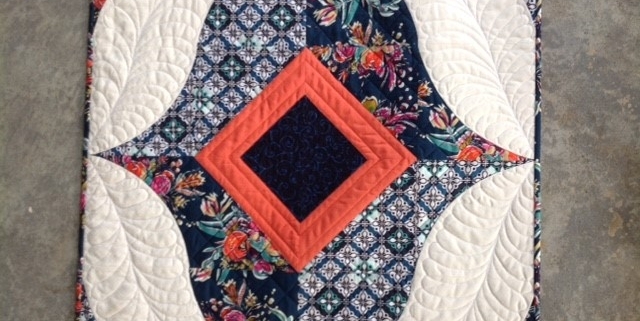 We will make a single block in class for either a wall quilt or a table topper, but, if you like, you can easily add three more blocks to make a throw size quilt.